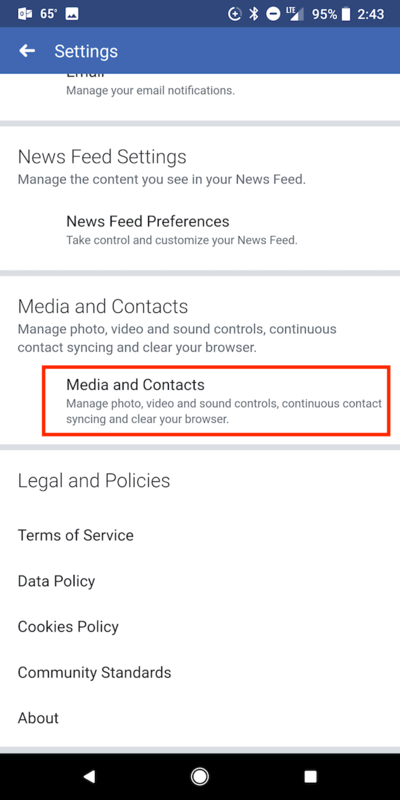 When uploading photos or videos to Facebook using the mobile app, it defaults to standard quality. 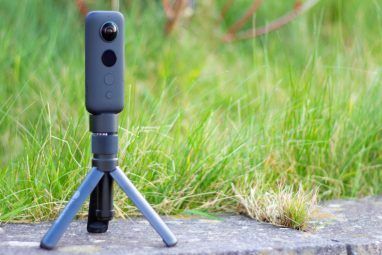 Frankly, most people would probably prefer to upload standard quality photos and videos, particularly if they’re using their mobile data to do so. 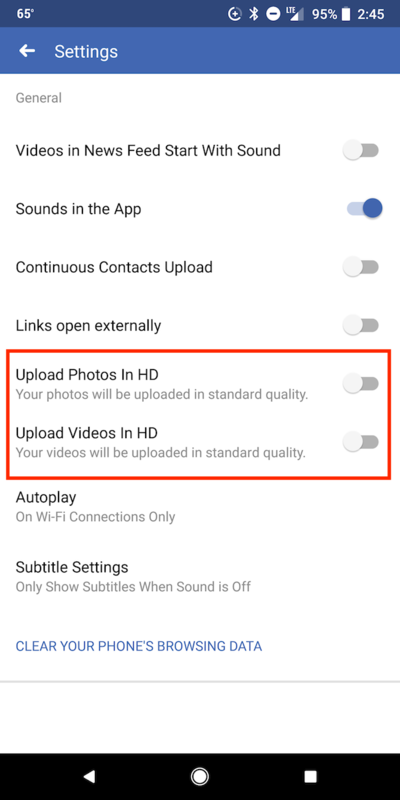 If you’re a pixel peeper and would prefer to upload the best quality possible, you can do that by changing a setting in the app. The process is slightly different depending on whether you’re an Android or iOS user. 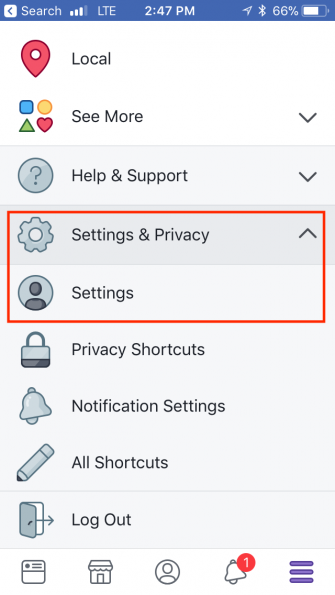 Tap the hamburger menu button in the bottom right corner. 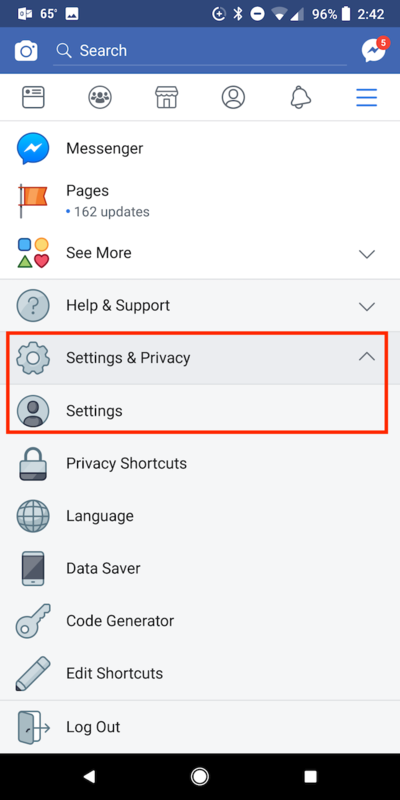 Go to Settings & Privacy and tap the arrow to expand the menu. Tap Settings. Scroll down to Media and Contacts, and tap Videos and Photos. 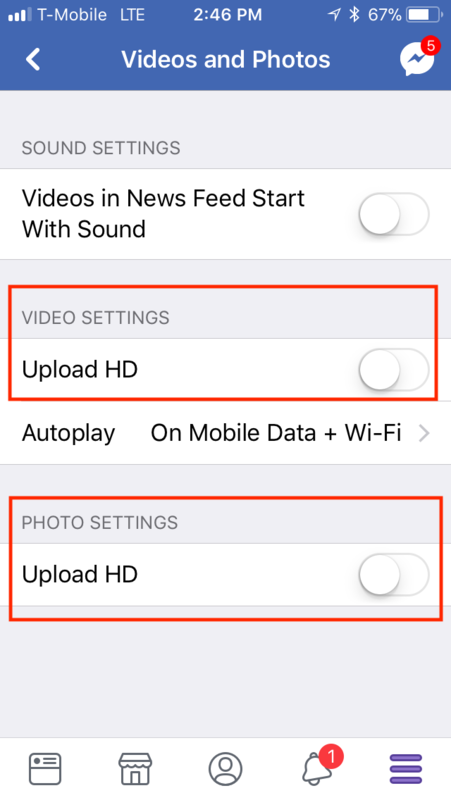 To upload HD video, under Video Settings toggle Upload HD on. 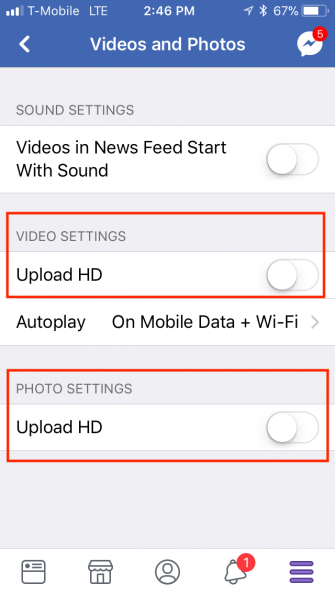 To upload HD photos, under Photo Settings toggle Upload HD on. 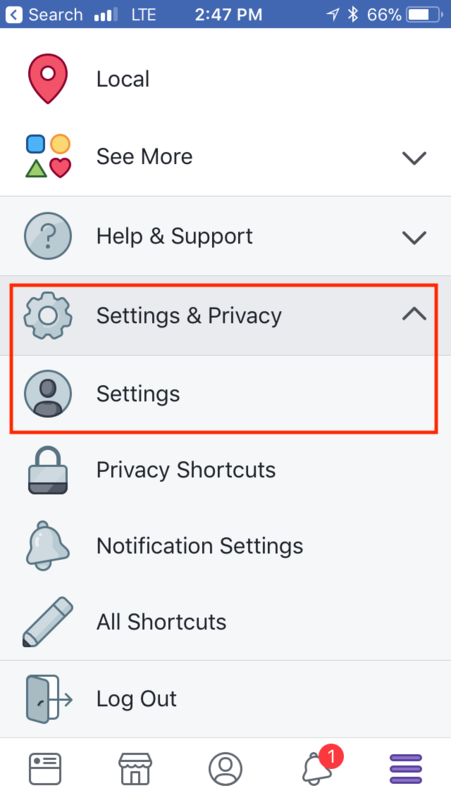 Go to Settings & Privacy > Settings. 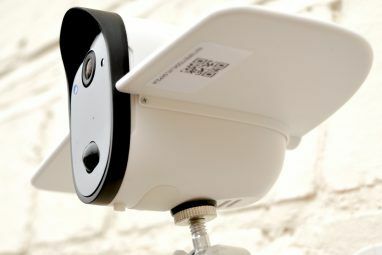 To upload HD video, toggle Upload Video in HD on. To upload HD photos, toggle Upload photos in HD on. 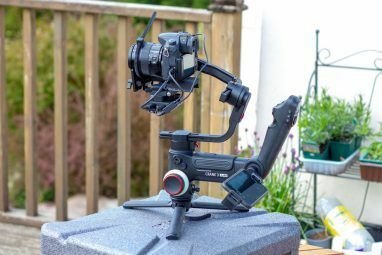 If you do happen to prefer to upload HD video, we’d definitely recommend doing it over WiFi given the time and expense that can be involved with uploading a pretty large file using your data. 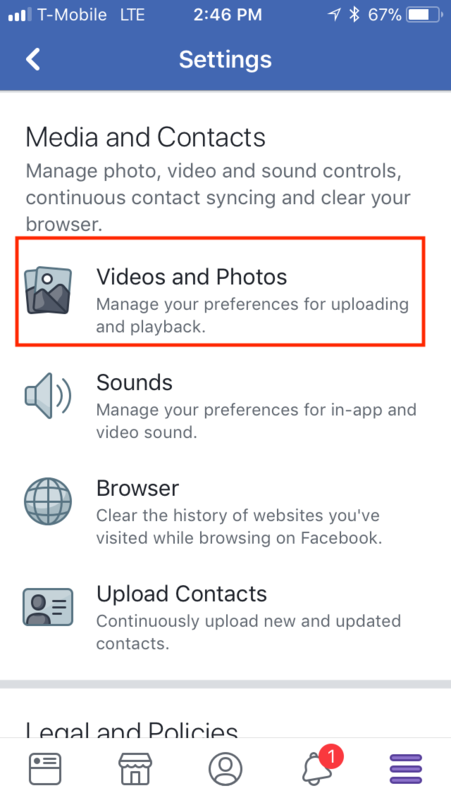 If you’re looking for a way to download video from Facebook rather than upload it, there are plenty of easy ways to download Facebook videos How to Save Videos From Facebook: 7 Methods That Work How to Save Videos From Facebook: 7 Methods That Work Is your internet connection unstable? Here's how to save videos from Facebook so you can watch them offline and on demand. Read More . 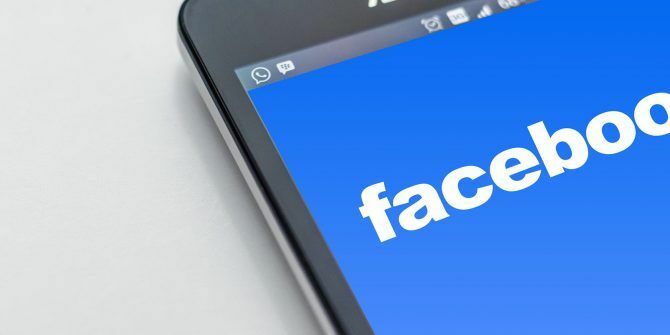 Don’t forget about going live on Facebook How to Go Live on Facebook (And the Hidden Risks) How to Go Live on Facebook (And the Hidden Risks) In this article we'll explain how to go live on Facebook, along with the hidden risks you need to watch out for. Read More , too. Still doesn’t work! Facebook and Instagram still compressed and reduces the quality of 4K videos. Nothing you do to setting will fix the blurriness of you phone uploaded videos.